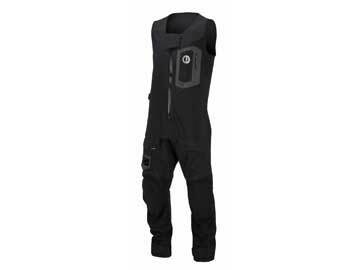 MSD500 - Mustang Survival EP 6.5 Ocean Racing Dry Suit is a one piece suit that keeps you drier longer in the most challenging ocean conditions. 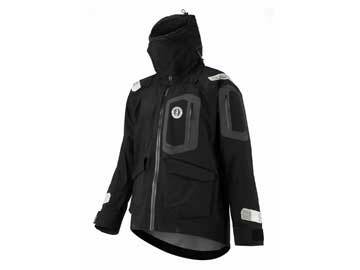 MJ6510 - Mustang Survival EP 6.5 Ocean Racing Jacket utilizes a minimalist design with emphasis on features and fabrics that keep you dry at the core for longer. 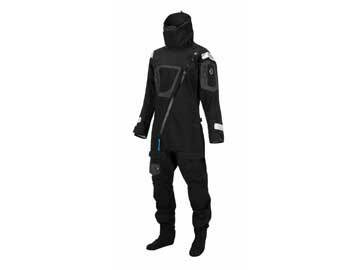 MJ6500 - Mustang Survival MJ6500 Ocean Racing Spray Smock is a stripped down design with waterproof performance for high activity use. 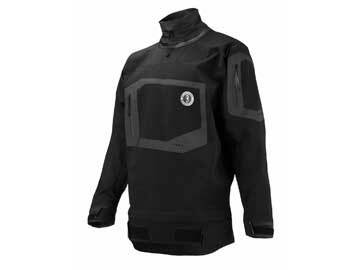 MP4500 - Mustang Survival MP4500 EP Ocean Racing Salopettes utilizes a simplified design for a seamless, fully waterproof solution when integrated with EP jacket or smock. 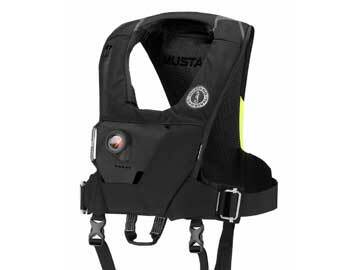 MD6284 - Mustang Survival MD6284 Ocean Racing Inflatable Vest is built with a revolutionary low profile chassis engineered for the elite ocean racer. 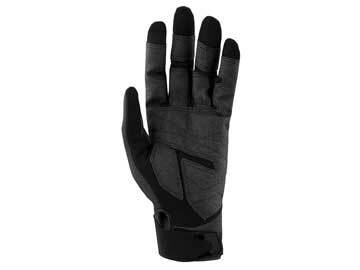 MA6004 - A glove engineered for wet work with synthetic leather on the fingers and a silicon grip closure tucked under the wrist to avoid snags. 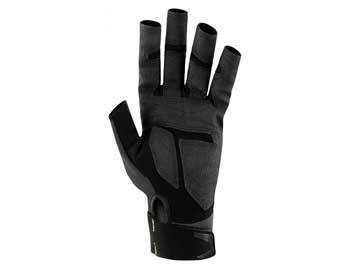 MA6005 - Molded 3mm neoprene on the back of the hand helps keep warmth in and water out as well as providing impact protection when grinding. Machovec is a small business dedicated to providing quality gear to help protect those protecting us. We are proud a distributor of Mustang Survival Gear. For more than 40 years Mustang Survival has been committed to providing life support solutions for people exposed to the most hazardous environments. Through constant innovation and application of new technologies, Mustang Survival has established themselves as a leading manufacturer of survival solutions to the most demanding military, professional, and recreational users. Currently under a site wide redesign. We appreciate your patience during the roll out. NEW Mustang Survival products have been added.